Given the shortage of clean drinking water in cities, two final year IIT Bombay students, Anurag Meena and Satyendra Meena, have developed a machine that gives you free potable water. All you need to do is to put a plastic bottle into the machine, and you will receive 300 ml of water. Talking to ScoopWhoop, Satyendra said that they got the idea for the machine from Chandigarh based start-up Trestor's CEO Kunal Dixit. They immediately liked the concept as they believed it would benefit the environment. "It took almost 95 days to build the machine and we did most of the work at night. We have tested the machine in IIT hostels and the result was satisfactory as it reduced weekly plastic waste by over 10 kg." The students now plan to install the machines in places like railway stations, bus stations, parks, etc, so that the public can have easy access to drinkable water. 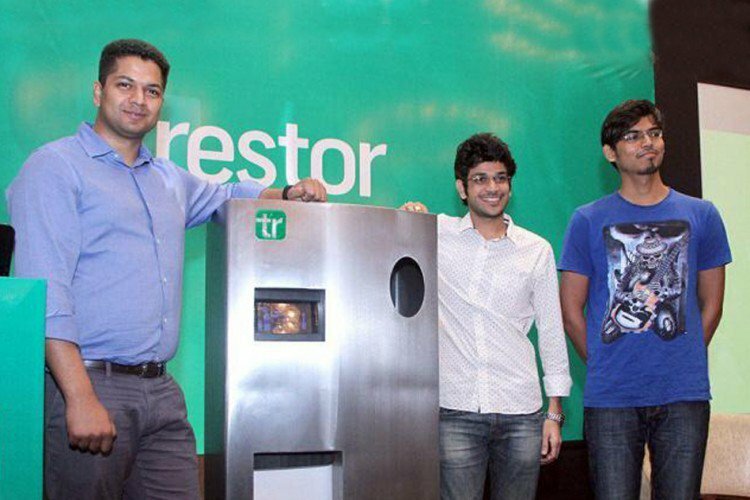 Currently, the initiative is being piloted in Chandigarh and Mumbai, and will soon be rolled out in Delhi and Bengaluru in collaboration with Trestor. Through our ‘Swachh Machine’, we intend to inculcate a culture of cleanliness among people by incentivising them for every used bottle or aluminium can they put in the machine, in lieu of which they will be rewarded with a digital value token called ‘trest’. This can also be exchanged for 300 ml of clean drinking water. The machine has a water storage capacity of eight litres and is equipped with a recycling unit at the bottom and an RO water filtration unit at the top. Besides that, the machine also has an interactive touchscreen, bluetooth interface, internet connectivity and a notification system. The cost of the machine is between Rs 50,000-1 lakh. 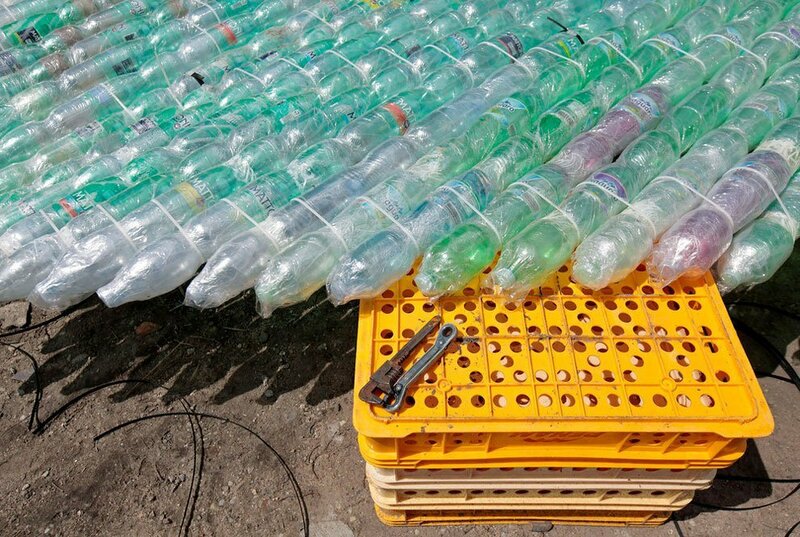 When you put a bottle or can inside the machine, it automatically detects whether it's plastic or aluminium, and separates it from non-recyclable stuff. It then crushes these to reduce their volume. It will then ask you whether you would prefer your water cool or at room temperature. If you don't want any water, you can opt for 'trestor' points which you can spend at other places where similar machines have been installed.